Pressure cook toor dal with one spoon of turmeric and castor oil allowing three whistles. Keep all ingredients on the counter top readily. Heat the pan with sesame oil over the medium flame. 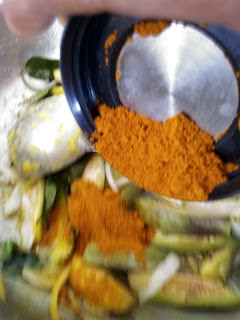 Once they start to crackle, add shallots/onion, curry leaves. 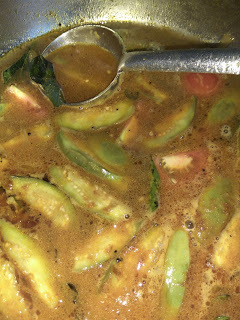 Simmer the flame to avoid burning. Then add sambar powder and give a stir. 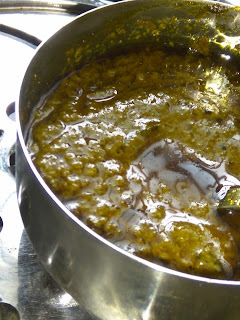 Allow boiling and get a thick consistency. Transfer the cooked toor dal and three cups of water and allow boiling to cook the brinjals to a soft texture. 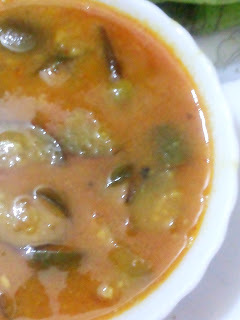 Now our favourite brinjal sambar is ready to have with hot steamed rice topped with a spoon of fresh ghee. 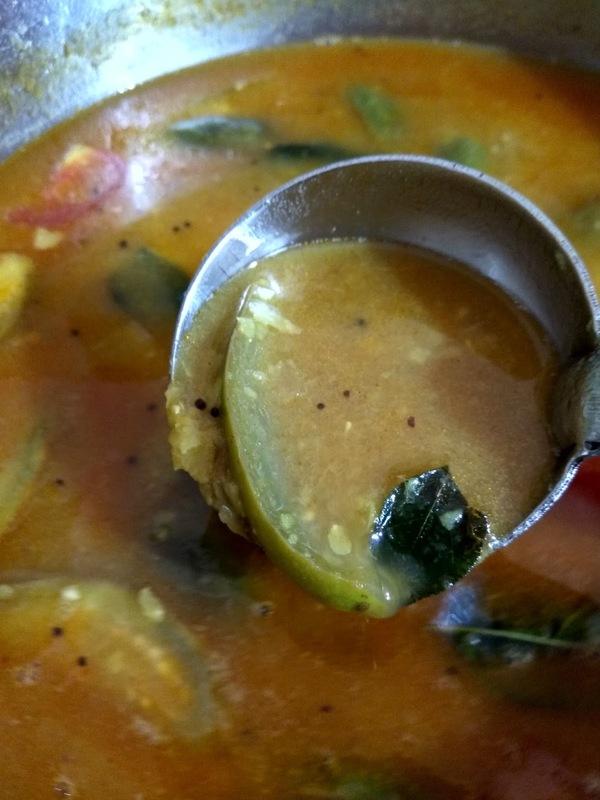 You can replace the brinjal with any veggie. 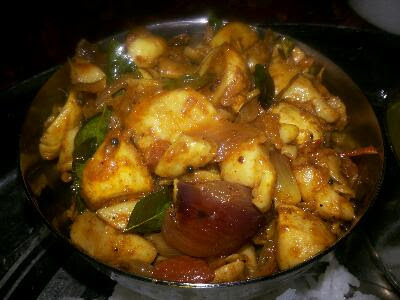 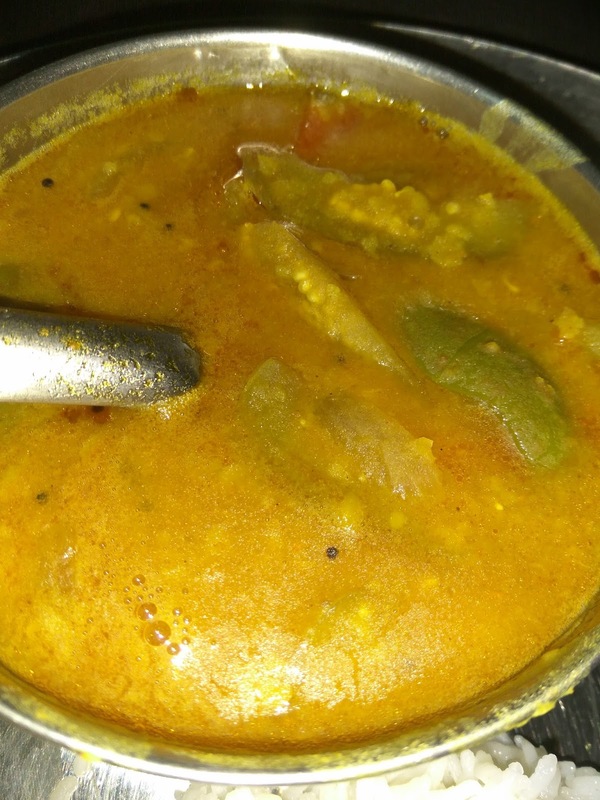 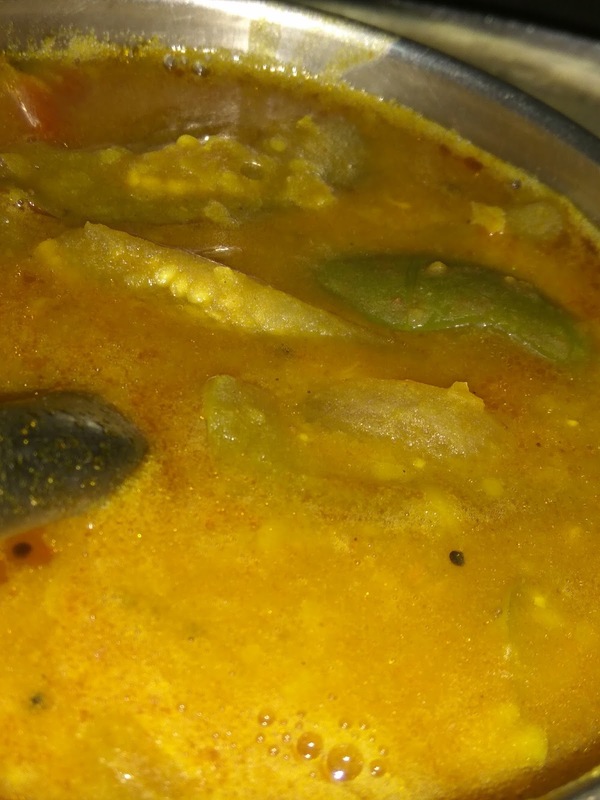 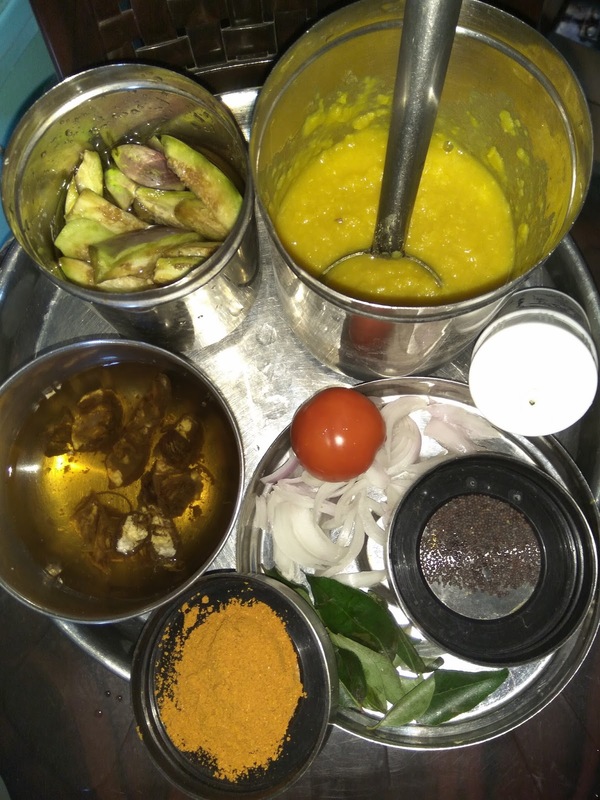 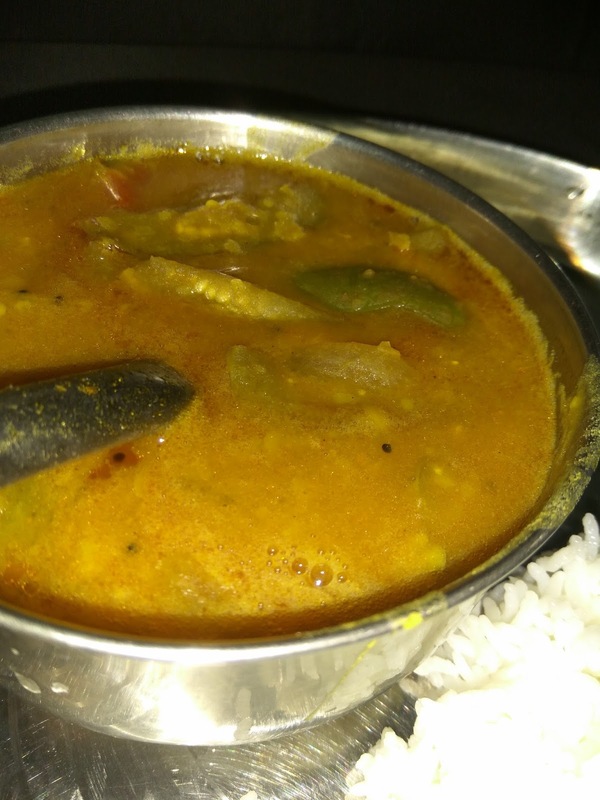 Each vegetable has a unique aroma and makes the sambar of its own.